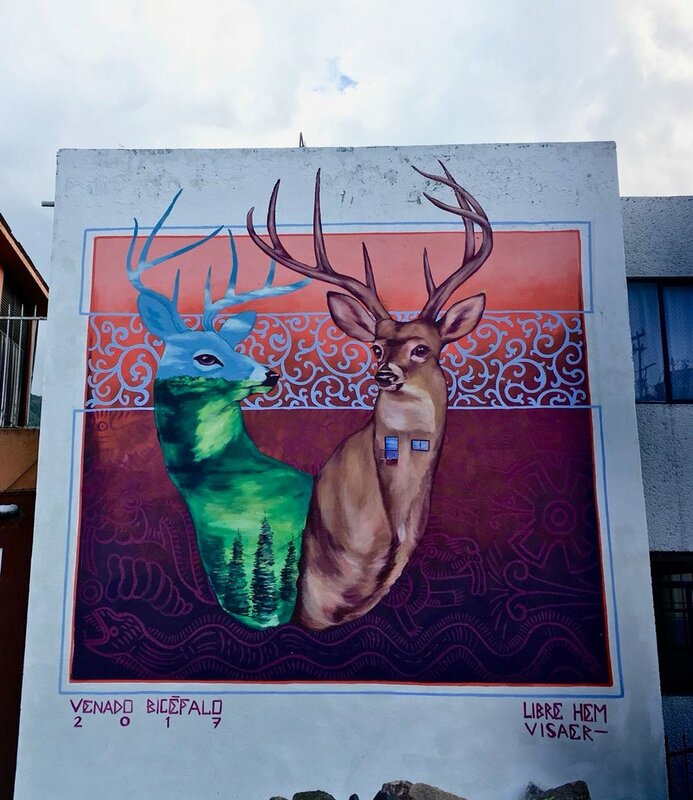 Mexic-Arte Museum will host a community mural workshop with artist and activist Libre Gutiérrez. Done in collaboration with the University of Texas' Institute of Latin American Studies Student Association, the day's events will also feature a panel discussion featuring Latin American scholars exploring the topic: "Expanding the limits of social transformation from creative spaces: art and literature". Following the day's programming, there will be antojitos, drinks, and music. The event is $5 or free for Museum Members and is part of the 38th Annual ILASSA Conference.